This is an interesting account from the Sun newspaper. 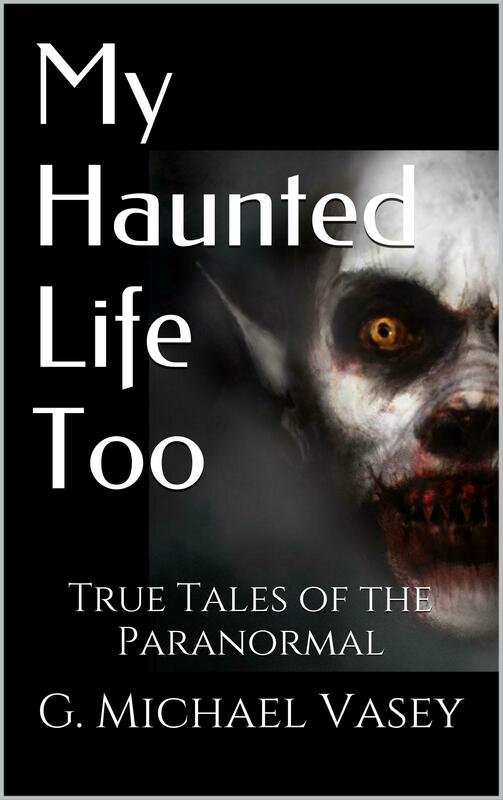 Two paranormal investigators saw the ghost of a woman in a very, very old location…. What do you think of this? Paranormal investigators Bear and Wolf saw the apparition of an “older” woman in the top window of the former monastery. Hotel guests have reported seeing a cowed figure “float” around its grounds near Coventry. A Romany girl, called Matilda, is said to haunt the hotel – dressed in rags and found near the stables. But the latest paranormal activity may coming from murdered monk Abbott Geoffrey, who is angry about his murder in 1345. Bear and Wolf claim young girl, Matilda, was abused at Coombe Abbey, formerly a Cistercian monastery built in the 1100s. Bear added: “We picked up that she was pregnant, but [her family] didn’t want anything to do with the child or any rumours going around. “So the baby was born but it was taken from her by caesarean section, and it was done privately in the house and the child was eventually lost.” You can read the full story by clicking here.